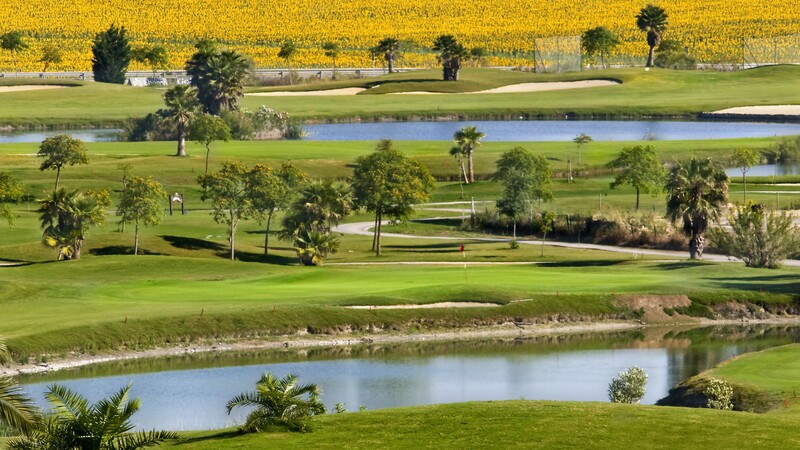 Sherry Golf offers a fantastic golf challenge, with beautiful views, several water hazards, and palm fringed fairways. 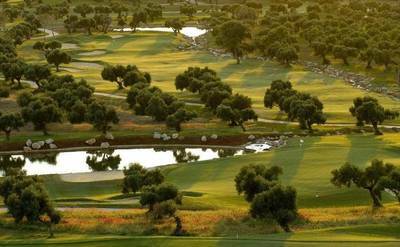 With its convenient location and thoughtful design, this will be on golfing itineraries for years to come. 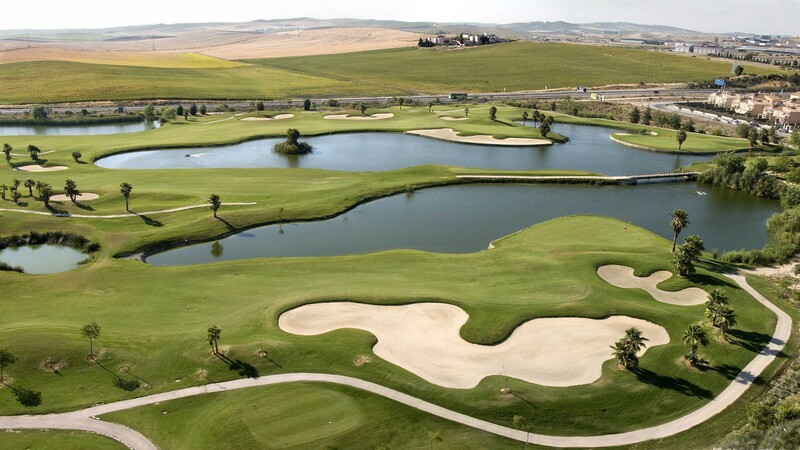 The wide greens and fairways are typical of an American style golf course runs up and down a long sloping landscape and features many beautiful lakes, views over the sherry growing vineyards and plenty of bunkers. 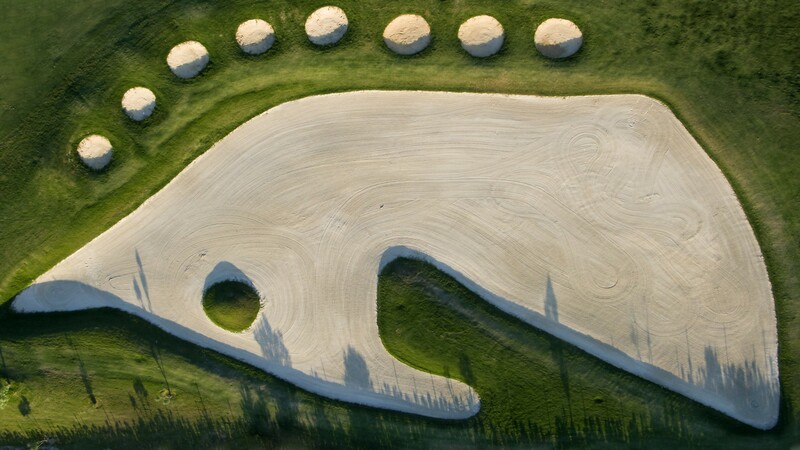 One in particular has been created in the shape of a horse’s head in reference to the world famous performing horses of the region. 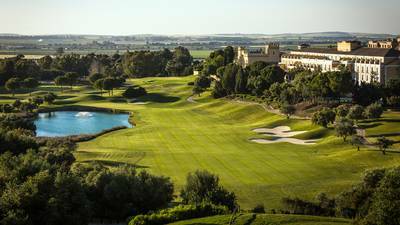 Despite being a young course, Sherry Golf has already hosted many professional and amateur tournaments and is proud to host the forthcoming Spanish Mens Amateur Tournament. 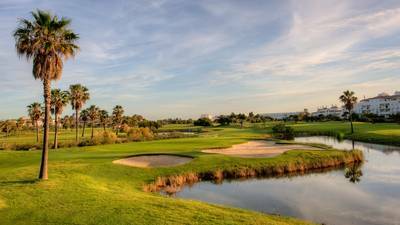 The greens and fairways are always in immaculate condition, and you are highly unlikely to fall victim to a bad bounce or other such problems commonly found on less well managed courses.